Our club is located just outside of Sherwood Park, and within a short drive of Edmonton. 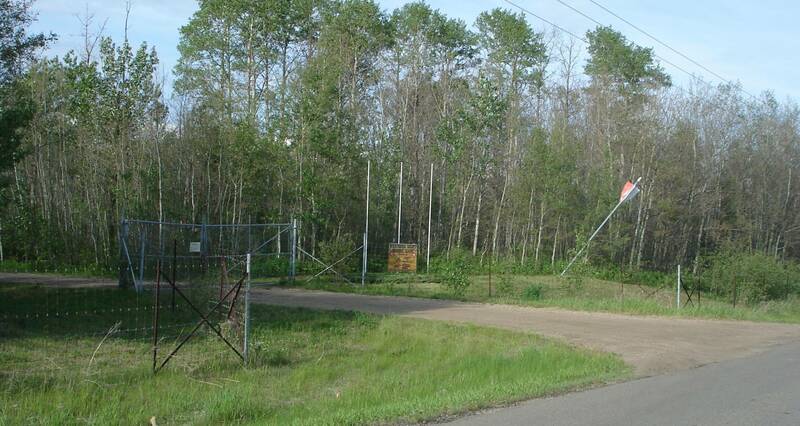 If you live in the Edmonton and Sherwood Park area we offer the best location to do Archery. To visit our range you need to be a member to shoot, however feel free to drop by during scheduled events.